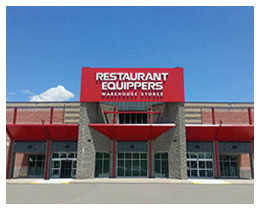 Commercial Grade Vegetable & Fruit Choppers, Cutters, and Slicers for your Restaurant kitchen equipment needs. 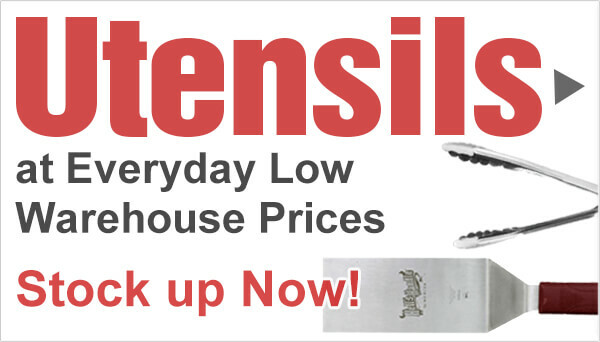 Browse our selection of hand picked slicer equipment at low warehouse direct prices! Open to the Public!